Method – Welmar Seafood B.V.
For Welmar Seafood B.V. both Quality & Sustainability go hand in hand. Both require a long term view on the business with respect and attention for the resources, processes and customers, which in the end also benefits us as a company operating in the seafood business. 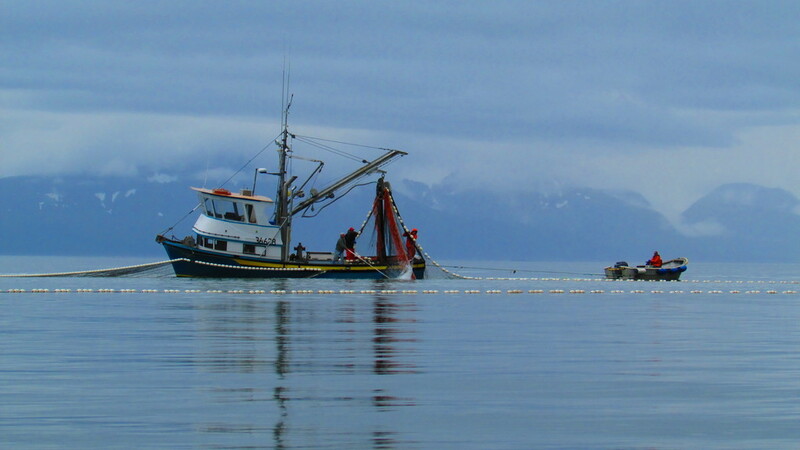 Welmar Seafood B.V. recognizes that it is part of the global fishing industry which faces future challenges with a growing global population and a corresponding increasing fish consumption and limited natural resources. Therefore our products are caught and processed with respect for these resources and the environment. It is also in our interest that all industrial parties involved have a sustainable policy. As a result Welmar Seafood B.V. was MSC certified in 2005 and the major part of our turnover consists of MSC certified products.